Are you interested in becoming a member of our church? 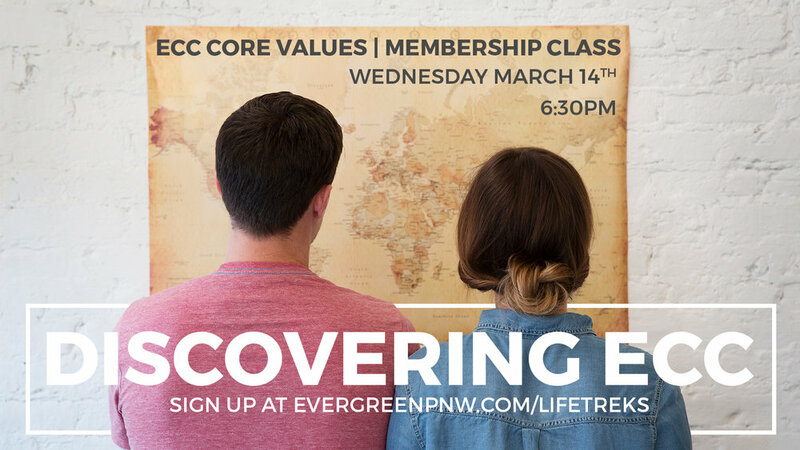 Discovering ECC is the membership class you will need to make that happen! Register to this link below! Next date is March 14, 2018!